The Museum’s permanent collection includes important paintings by Gene Davis and Anne Truitt among others and is especially strong in works paper by modern American and European masters. The Museum holds drawings, photographs, and prints by artists such as Pierre Bonnard, Robert Rauschenberg, and Martin Puryear, to name just three prominent individuals. Many works were added in 2008 as part of the celebration of the 50th Anniversary of the Museum. 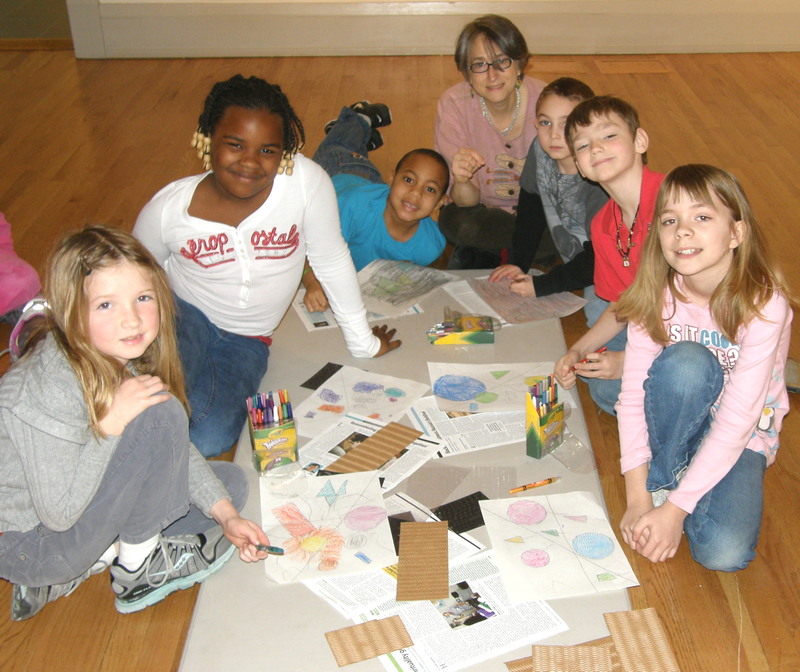 The Academy Art Museum enjoys close professional relationships with the National Gallery of Art, the Baltimore Museum of Art and the Walters Art Museum. These relationships have allowed the Museum to present exceptional exhibitions based on the collections of those outstanding institutions.